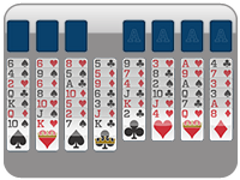 The New Freecell Website Has Arrived! 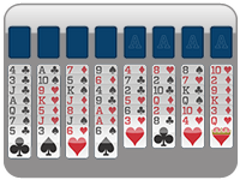 As you've probably noticed, 123 Freecell has been upgraded! 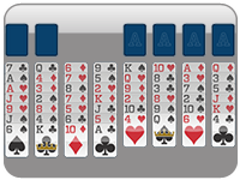 We know changes are hard, but we are hopeful that with some playing of our new freecell layout you will start to see why we did this and realize the game is much better with even more features! As mentioned before, the bugs are gone! 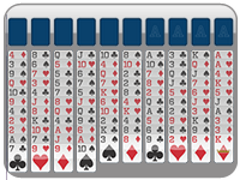 No more ad covering up the Double Freecell board and no more blank blocks appearing over the top of your freecell game! And the gameplay is even better! 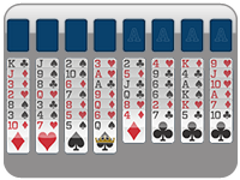 Now with double click moves, auto completion, and more games, we hope this Freecell site will become your favorite on the web! 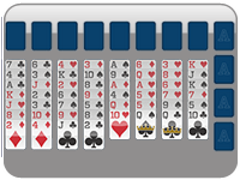 We still have a link to the old freecell site as we understand change is different, but please try out our new site if you're feeling up to it - you may be surprised! 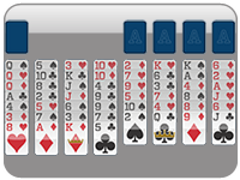 As always, thanks for choosing 123 Freecell as your favorite Freecell site to play!